Alex was first introduced the benefits of Chiropractic in America more than 20 years ago. He had been leading a Kayaking expedition in Patagonia when he dislocated his shoulder and ended up visiting a Chiropractor. It was this experience that led him to change his career and embark on the 5 year Masters in Chiropractic at the Anglo-European College of Chiropractic in Bournemouth. Alex has a firm background in sports related injuries having led kayak expeditions both in the U.K and overseas for a number of years. He has taken on countless sports related challenges over the years, many of which have also raised funds for charities. He still runs regularly and his love of the sea has now extended to sailing as well as kayaking. Since his initial training, Alex has continued to develop his skills and experience and offers a combination of Chiropractic techniques and medical acupuncture. With over 13 years of experience, Alex treats a wide variety of issues in all ages from newborn to those in their 90’s. Most of his new patients are recommended by his loyal base of regular clients. 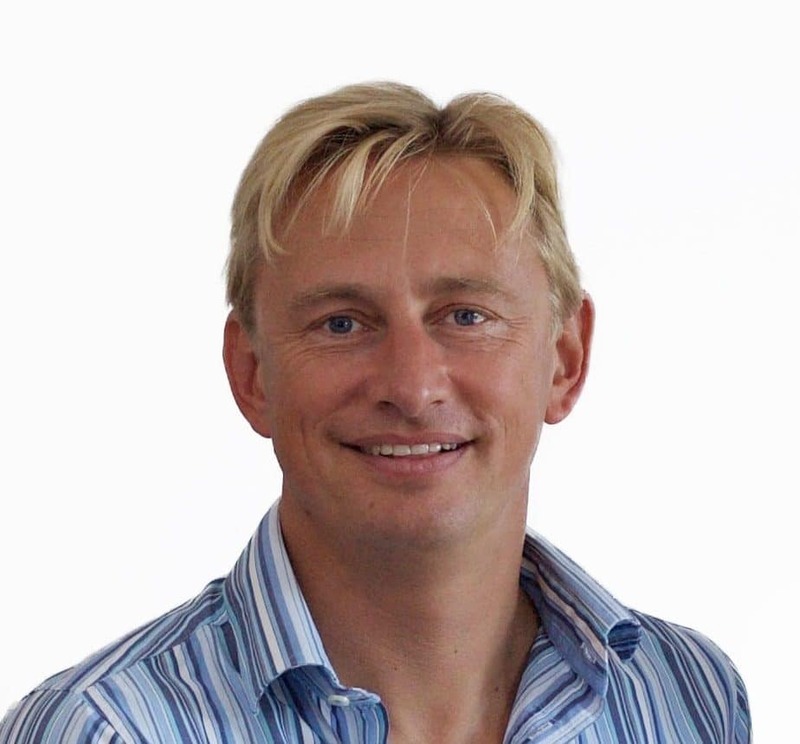 Since establishing Taunton Chiropractors Centre in 2009, he has since expanded the practice to encompass Taunton Osteopaths.